In today’s media, we hear many debates about whether consumers prefer an online or offline shopping experience, involving much speculation about what the future holds for the high street. However, there’s one thing we can be certain about – people are changing the way they shop for high value products and experiences. With 81% of people booking their getaways online (ABTA, 2018), it’s time the travel industry embraces digital and looks at new ways to engage this audience. Looking at some of the most common high value purchases, holidays are the only products that don’t offer a ‘try before you buy’ option. When you buy a car, for example, you can always visit a showroom to view, touch and even drive your chosen vehicle before you make your purchase – removing any element of risk or uncertainty. However, even the car industry is seeing a shift in consumer behaviour – gone are the days where buying a car means endless trips to car dealerships. As KPMG’s Global Automotive Executive Survey 2018 highlights, consumers are spending a lot more time doing their research online before stepping foot in a showroom – much in the same way holidaymakers are relying on their own research to choose their holiday. But where car buyers are still using a visit to a dealership to finalise their decision, the holidaymaker is left wondering whether their booking/s will really live up to what they were sold online. So, with travellers craving more unique and personalised holiday experiences – relying on websites, reviews and endorsements to help guide their decisions – how can travel companies, hotels and booking sites help to remove the element of risk? The first thing to do might seem obvious, but ensuring websites feature beautiful imagery, slick videos and carefully selected testimonials will help sell the destination and persuade potential visitors to book. Take The Residence by Cenizario in the Maldives – their site includes stunning photography and video, with nice additional features like local time and temperature. Is that enough? We’re all too aware of what a wide-angle lens, a few photoshop tweaks and some carefully staged video shoots can achieve – so how do travellers get the best impression of what a place is really like? This is where sites like TripAdvisor come in. Reviews are a good way for potential visitors to build up an honest picture of what a place is like, but they’re not always reliable. Does anyone remember the Vice journalist that used fake reviews to get his people thinking his garden shed was a top-rated restaurant? Everyone is different, and everyone likes different things, so just because one person didn’t like a particular hotel or restaurant, it doesn’t mean everyone won’t. The other issue is that resorts and hotels have no way of influencing these reviews, other than to offer each visitor the best experience possible (which isn’t always enough for some people). The most important thing to do is strike the right balance – you want to paint your destination in the best possible light, without being untruthful and risking negative reviews. Thanks to the introduction of immersive technology, travel companies and hotels can now get as close to offering a try before you buy experience as ever. Being able to put on a headset and look around a hotel as if you’re there gives potential visitors the best possible idea of what a place will be like. Looking around the rooms, seeing the view from a balcony or standing by the pool will all help them to visualise their trip and be confident in their choices. A number of brands are already capitalising on this technology, like Best Western Hotels & Resorts – who have launched VR tours of all their North American Hotels. 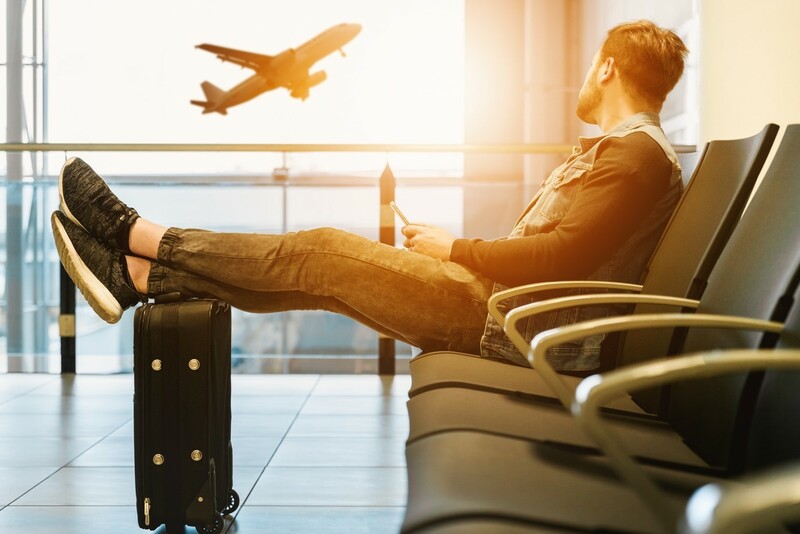 Just as car manufacturers and retailers are harnessing immersive technology to adapt to their customer’s buying habits, the travel market will have to do the same if they are going to keep up with the demands of holidaymakers. According to KPMG’s survey, the car industry predicts that 50% of car dealerships could close by 2025 as online sales increase, and this could be a growing trend. If we continue to see people going online to make their holiday choices, they will base those decisions on the experience they receive when researching. So, if you can let a potential visitor explore your hotel in VR and show them exactly what they’re going to get for their money, you’ll be in a much stronger position to secure that booking. So far, early adopters have been the larger hotel chains, but I predict that smaller/independent hotels and destinations will soon follow suit. Whether that’s in collaboration with booking sites or self-sufficiently, it will stand them in good stead for a future that’s set to be driven by transactions that are solely made online.